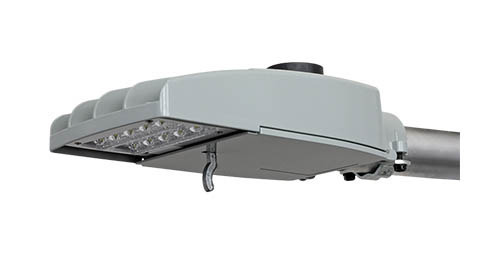 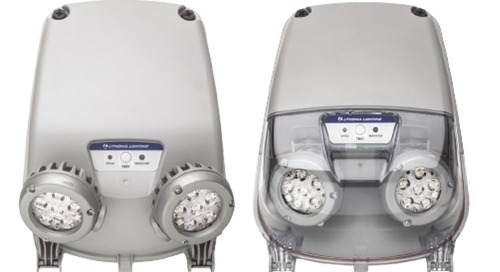 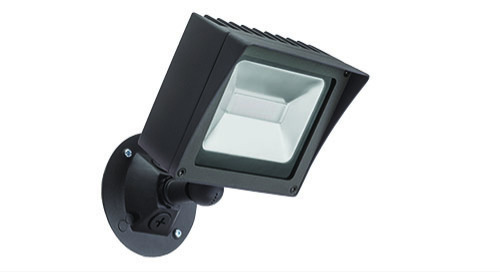 The OVFL 1RH LED security floodlight offers the lowest cost solution available for traditional security flood applications. 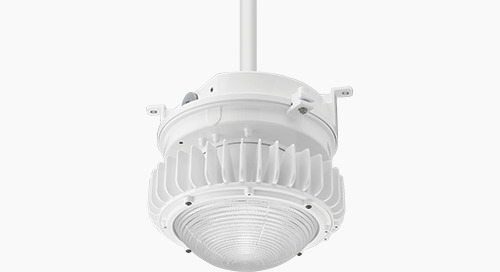 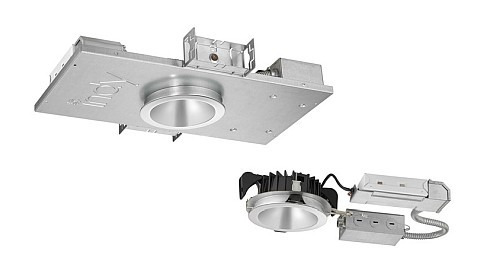 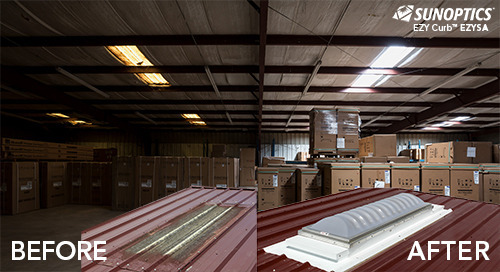 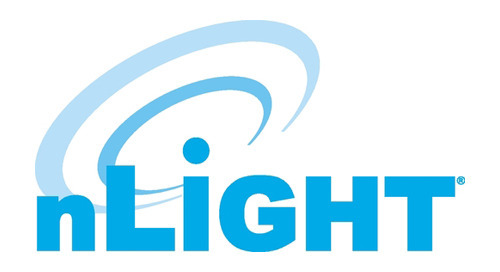 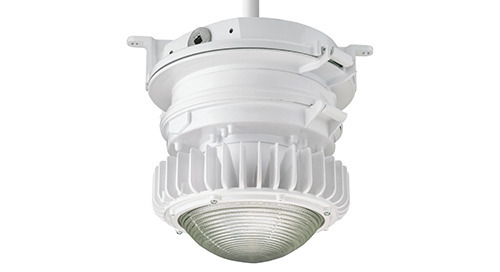 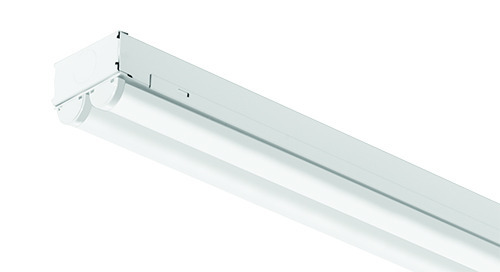 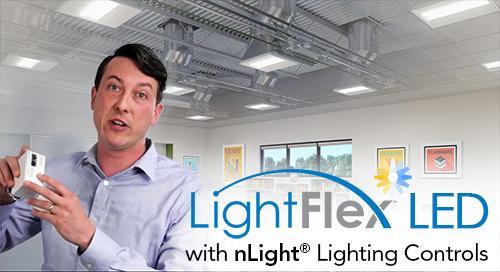 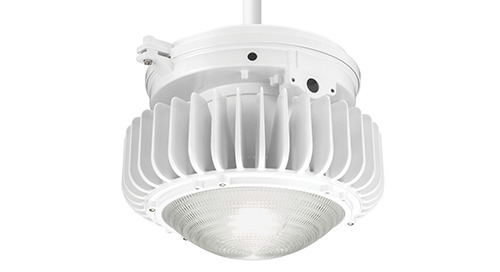 Delivering 948 lumens at only 13 inputs watts, the OVFL 1RH LED replaces up to 90W incandescent lamps offering 86% energy savings. 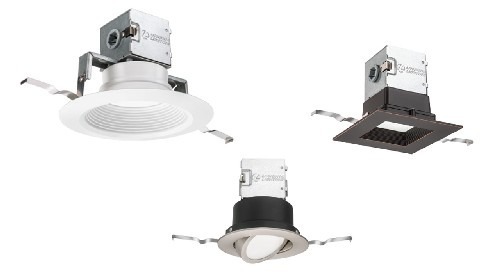 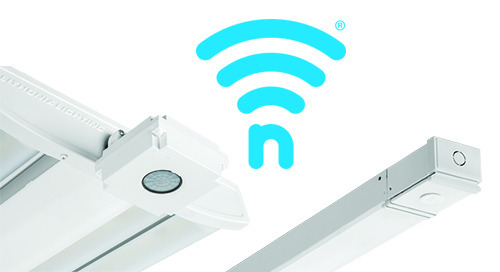 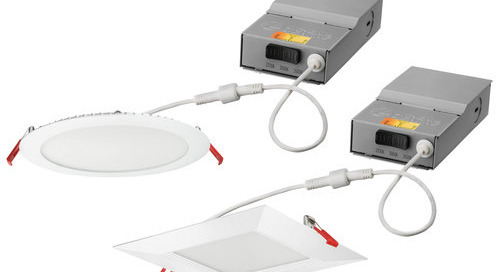 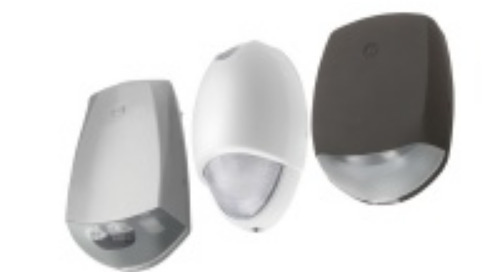 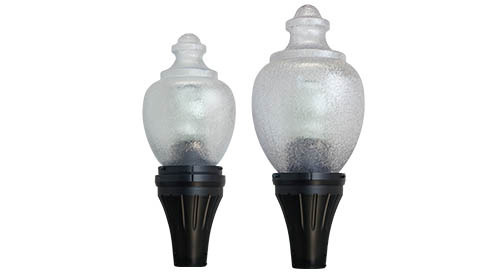 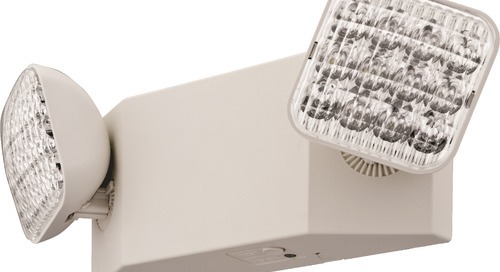 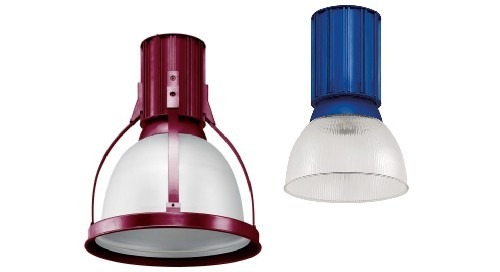 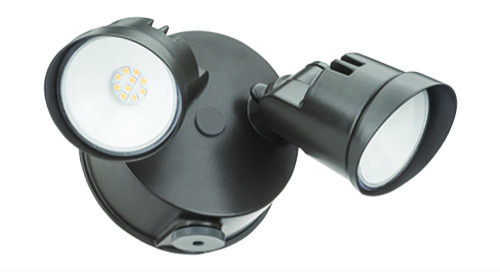 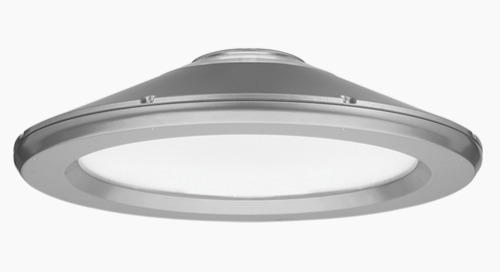 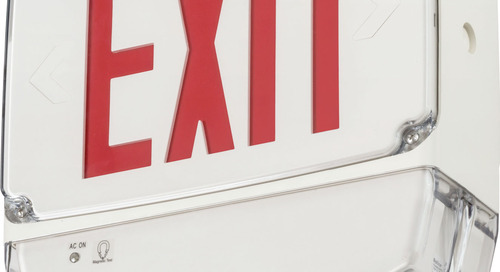 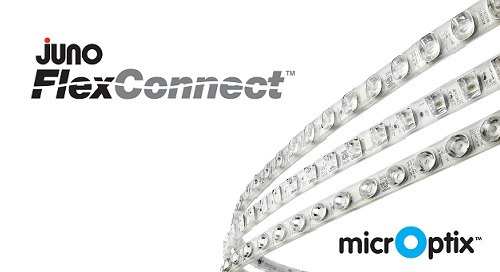 The unique, compact form is a great alternative to larger sized security PAR lamp holders and is ideal for residential, multi-family and multi-use applications requiring an economical solution.